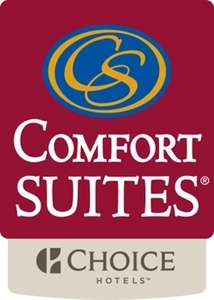 We highly recommend Comfort Suites as the hotel of choice for families and friends of home and visiting players. The hotel is clean, modern with excellent owners and attentive service and well located in the midst of of many restaurants and other services. The hotel offers free hot breakfast each morning, free Wi Fi, Smoke Free, Pet friendly, fitness room along with many other amenities. Most scouts and visiting baseball personnel stay at this hotel when in town for Gold Sox business as well as player families and other out of town guests.